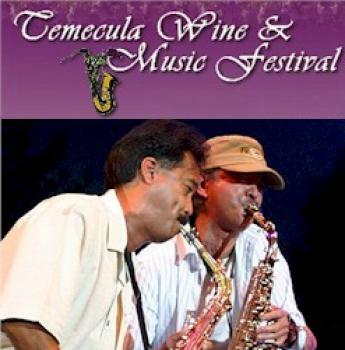 Every April/May the Temecula Wine and Music Festival is held at the Vail Lake Resort in Temecula. Come see some of the greatest Jazz musicians of our time. Mark your calendar and get ready for a great time. Artists like Michael Paulo, Gregg Karukas, Patrice Rushen, and many more. 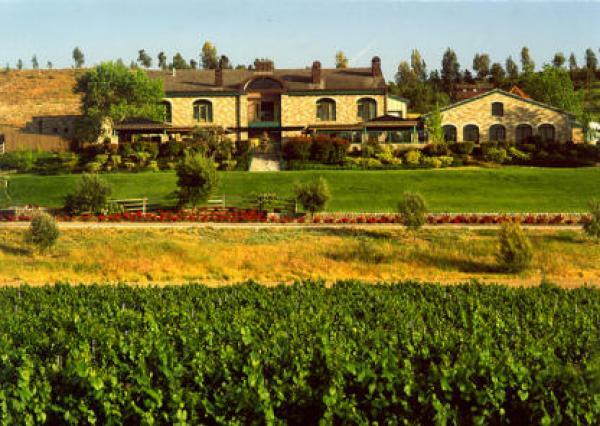 Discover one of Southern California's premier wine destinations in Temecula Wine Country. With over 30 wineries you can enjoy wine tastings from award winning wineries, great food, concerts, and much more. 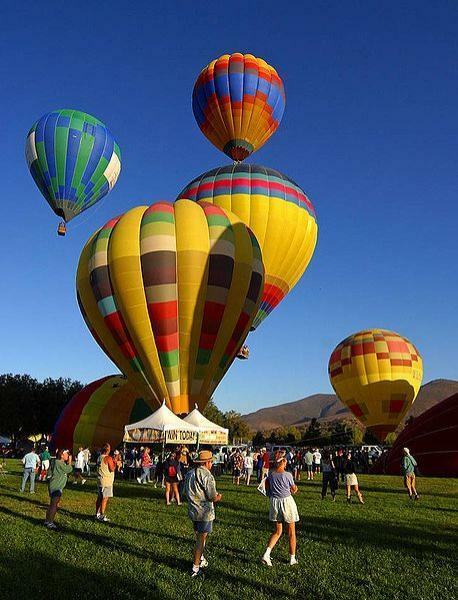 Take a limousine wine tour, or a hot air balloon ride.